Anyone who wants to adopt a baby should have a clear understanding of the process before getting started. Knowing beforehand what you have ahead can help you prepare to navigate a sometimes winding road. Adopting a baby is not always straightforward or easy, but there is a precious, priceless gift of joy at the end of the journey. There are fewer healthy babies available for domestic adoptions to women in the United States today. The most recent data on adoptions from the National Center for Health Statistics show that before 1973, nine percent of babies were given up for adoption. This figure declined to one percent during 1996 to 2002. According to a 2015 Good Housekeeping review, years ago, many young, unmarried women had to give up their babies for adoption because of the existing societal standards and family pressures. 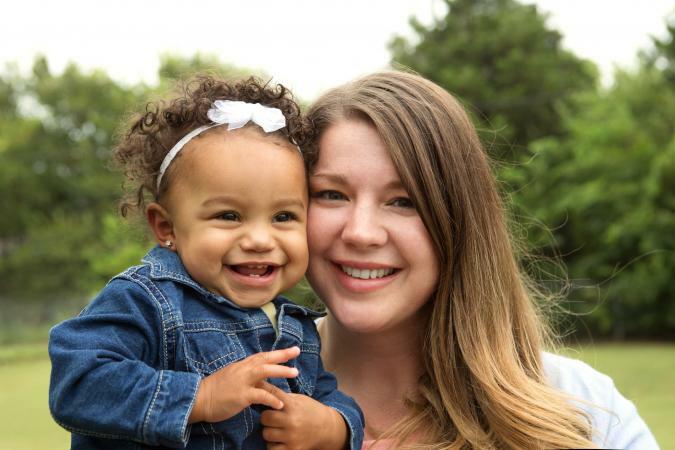 Today, more of these women have chosen to keep their babies instead of giving them up for adoption because society's views on unwed motherhood have changed. 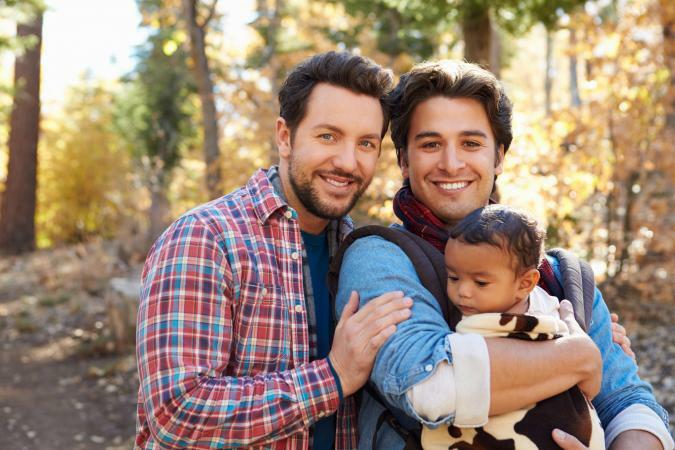 As long as you can show you are financially stable and otherwise capable of caring for a child, you can apply and go through the step-by-step legal process of adopting a baby, born in the U. S. or overseas. Because of the decreasing numbers of babies born in the U. S. available for domestic adoption, prospective parents are turning to other countries to find a baby. Eighty percent of this decline is due to changes in the adoption laws or politics of three countries: Russia, China, and Guatemala. U. S. adoptions from Ethiopia, Haiti, and Ukraine have also declined, so you may have a more difficult time adopting from these countries as well. If you want to adopt a baby from a foreign country, know there are also Hague Convention laws that govern international adoptions. Be sure to sign up with an agency that is experienced in this process and the adoption laws of each country from which you want to adopt. Public: This type of adoption is supervised by a public, government agency. Private: You can arrange your adoption through a private adoption agency, a lawyer, a doctor, or other private facilitators. Independent: You find a birth mother yourself and an agency or lawyer manages the adoption process for you, including getting your home study done by a licensed professional. An open adoption: You get information identifying details about the biological parent(s) and they get the same information about you. This provides the option of open communication throughout your child's life. A closed adoption: There is no identifying information passed between you and the birth parent(s). Many people chose this option to decrease the chance of the biological parent(s) contacting them throughout the baby's childhood. You might also consider foster care adoption by fostering a baby with the intent to adopt her out of the foster care system. This is the least expensive option for adoption. However, the system tends to have older children, rather than babies, available for adoption. You might want to consider embryo adoption, an increasingly common option. Some women who undergo in vitro fertilization or other assisted reproductive procedures donate their leftover embryos to help others have a family. Ask your adoption agency or lawyer how to access this possibility. You will find the adoption process is about the same as for other types of adoptions. To adopt a baby in the United States, you have to go through a legal process as required by federal law and your state laws. The screening and verification process ensures you have a stable home, family, and finances to adopt a baby. Sign up with an adoption agency or an adoption lawyer to manage and oversee the adoption. The process starts with a home study. This detailed study, done by an adoption case worker, probes into all aspects of your life. It makes sure you are suitable and ready to adopt a child, and you have no skeletons in your closet. Most people choose to go through an adoption agency that can manage all the steps and paperwork, instead of an adoption lawyer who has to outsource certain tasks, such as the home study for example. If you go with an adoption agency, consider hiring a lawyer to make sure all your legal and financial necessities are covered. He can ensure all loopholes are closed, such as terminating an out-of-the-picture birth father's rights. This eliminates the chance a biological parent can come along later and win back custody of your child. Ensure you are signing on with reputable, licensed people and trained adoption caseworkers. Get information from friends and family who have adopted a baby, or ask your doctor for a referral. Make sure you check out the credentials of any adoption agency, organization, or people you might want to engage in your case. Ask for agency licenses and testimonials from previous clients. Ask for an itemized list of costs upfront so you are not surprised with mounting costs, or hidden costs at the end. The agency American Adoptions gives you an idea of general adoption costs. Be prepared for the hard work and a long, sometimes winding, process and know in the end, you will have your baby. Stay organized and focused on the details of what needs to get done. Prepare your baby's room with all the necessities. Buy her clothes, receiving blankets and a receiving outfit. Pick out a name for your baby. Alternatively, some parents decide to keep the name the baby uses or to incorporate it into a new name. Regardless, you will have to decide what to call her. Prepare to feed her; even breastfeeding is possible. Ask your family and friends to throw you a shower. If they don't, consider throwing an open house where well-wishers can meet your new baby. Plan to send welcome home announcements. Arrange for photos to be taken of your new baby to start her baby book. Schedule your maternity leave. Your husband or partner should do the same. Bringing home a baby is a life-changing event. The joys that come from welcoming home an adopted baby are no less than those that come from giving birth yourself. Although the process of adoption can be complicated and stressful, it will be well worth it in the end.